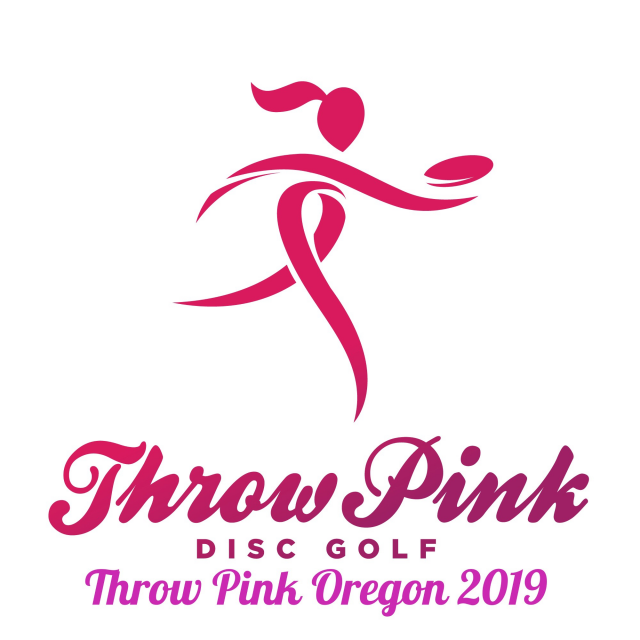 B-tier fundraiser event, two days, three rounds at Timber Park in Estacada Oregon. All baskets should be in the longs. $75 entry fee for all divisions. 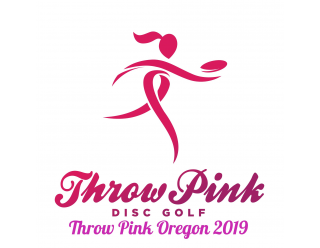 $20 will be deducted from all entry fees, Professional and Amateur, and donated to Breast friends of Oregon. Amateurs will compete for trophies only and will get a Throw Pink player pack valued around $135-$100. Pros will compete for $50 payout per person. $20 deducted for a donation and $5 to run the event.